Boston Market – known for its rotisserie meats and festive sides like cranberries and cornbread — has always been associated with holiday meals. In fact, CEO Frances Allen, who joined the company in May, said that November and December orders represent 20 percent of their annual sales. 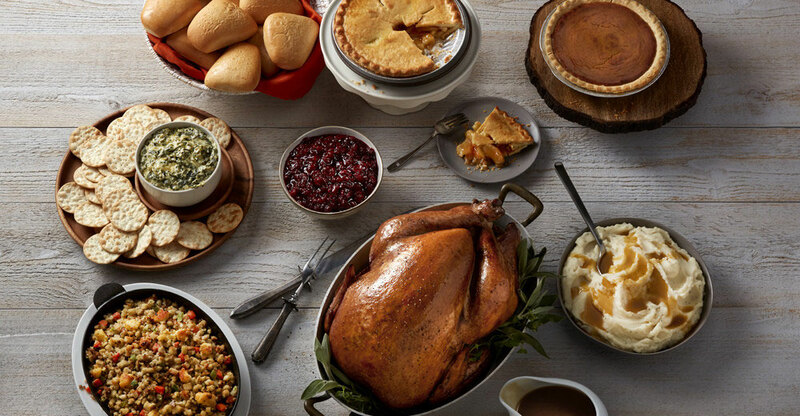 She said that Boston Market starts preparing in April for their peak season, when they serve 20 times more customers on Thanksgiving and Thanksgiving Eve at their more than 400 locations, including 18 on military bases, than the average Wednesday and Thursday during the rest of the year. But Allen said she wants the major sales bump during their peak season to be “spread more evenly across the year.” She said that going forward, besides their core menu items like rotisserie chicken, mashed potatoes, and macaroni and cheese, “nothing is sacrosanct” and she wants to focus the brand’s attention on culinary innovation, particularly for summertime sides. In addition to introducing warm-weather sides, Allen said she is interested in broader diversification of menu selections. Tony Fialho, the chain’s new director of culinary innovation, is Brazilian and Allen said that he mentioned wanting to introduce Latino flavors to the American comfort food on their menu. Although Allen would not divulge any further details on upcoming menu items, she hinted that consumers should start looking for new dishes during the warmer months of 2019. For now, Boston Market fans can feast on the brand’s new sandwich bread — which the culinary team revamped to be lighter and less dense — launching at the end of November. According to Nation’s Restaurant News Top 200 data, Boston Market, which is owned by Sun Capital Partners Inc., had sales of $565.3 million for the year ended Dec. 2017. This story has been updated to reflect chef Tony Fialho's country of origin. He is from Brazil.